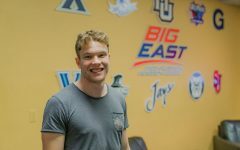 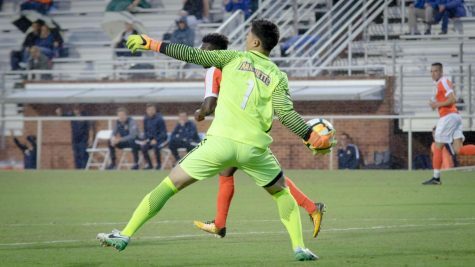 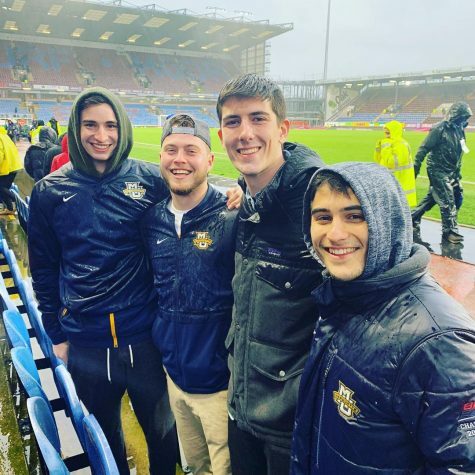 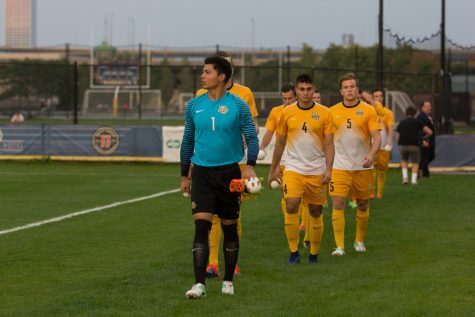 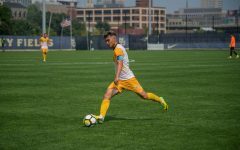 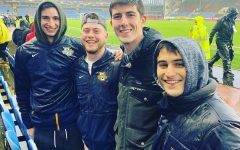 Marquette men’s soccer dispatched the DePaul Blue Demons 2-0 in Wednesday’s senior night matchup. 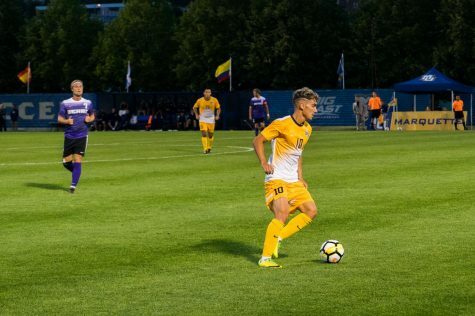 The Golden Eagles finished their 2018 campaign 7-8-1 and secured fourth place in the BIG EAST with a 5-3-1 conference record. 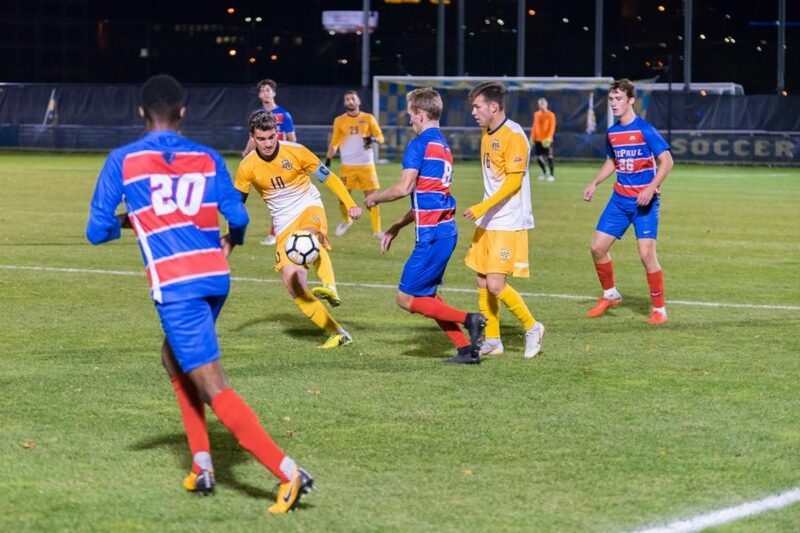 The win over the Blue Demons came a year after being eliminated from postseason play at DePaul last season. 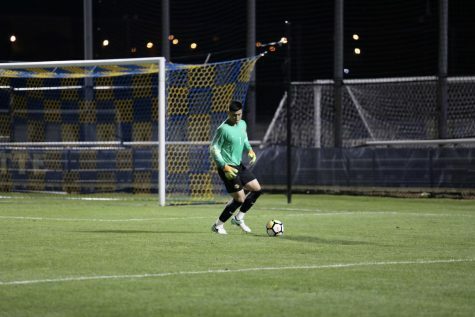 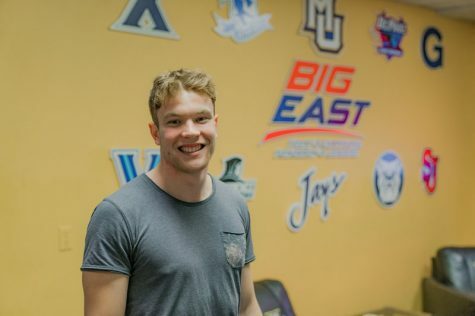 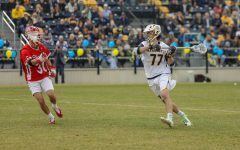 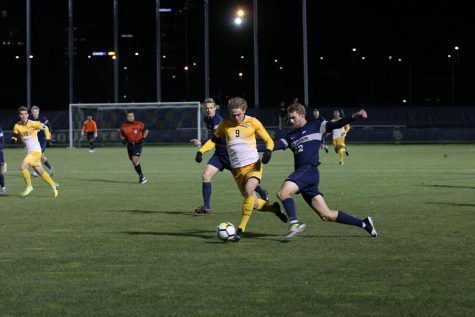 Marquette’s scoring attack started in the 20th minute when senior forward Grant Owens tallied his first goal of the season after he squeaking a shot past the left side of DePaul goalkeeper Drew Nullele. 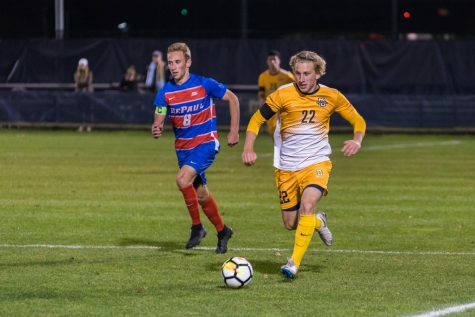 Just 11 minutes later, freshman striker Lukas Sunesson tacked on his fifth goal of the year in the 30th minute, finishing with the team lead in goals in the regular season. Marquette goalkeeper Cedrik Stern collected nine saves and earned the first clean sheet of his career. 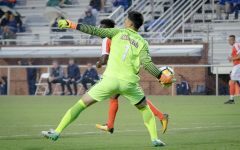 Both teams had 14 shots. 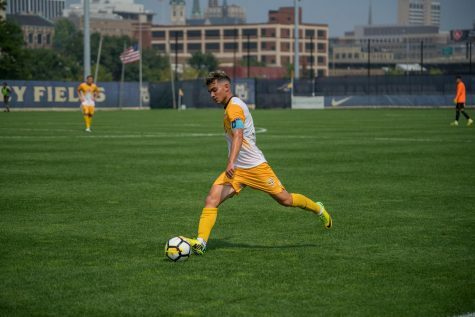 For the second time in three seasons, Luka Prpa finished the year leading the team in points with 14. 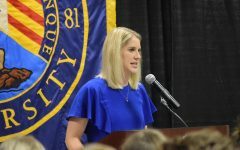 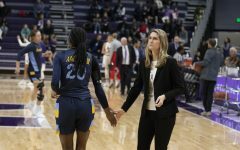 The Golden Eagles’ ended their season on a hot streak, winning four out of their final five games. 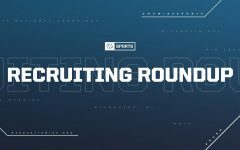 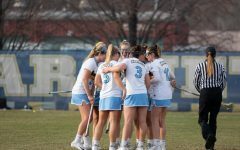 They look to carry their recent success into postseason play. 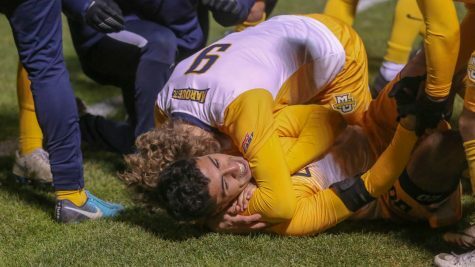 Marquette will play in the BIG EAST Championships for the first time since 2014 and will face Xavier at Valley Fields Saturday at 7:05 pm.